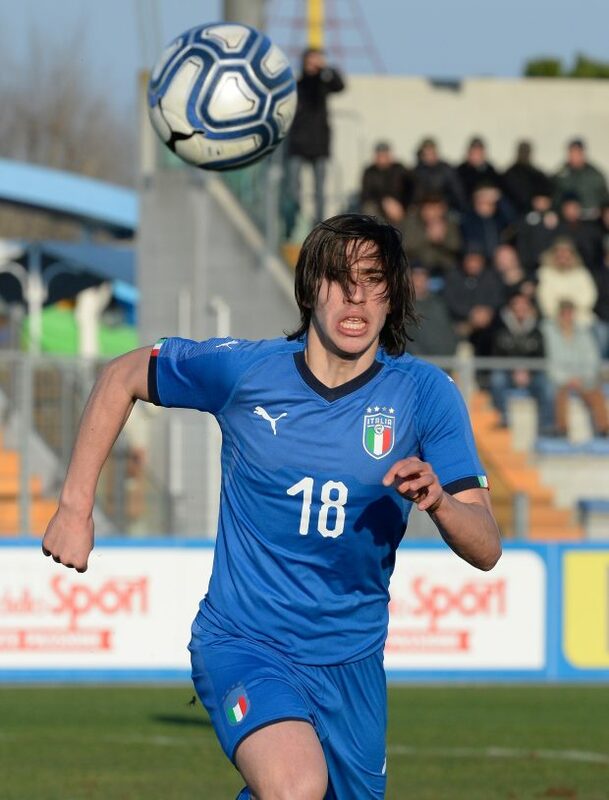 Italian sporting director Gianluca Nani has tipped Liverpool and Chelsea target Sandro Tonali to be at the centre of a transfer auction when he decides to leave Brescia. Tonali, who was called up to represent Italy at senior level earlier this season, has impressed for Brescia in Serie B so far this season. The 18-year-old has courted serious interest from several clubs in Italy and abroad, including the Premier League duo Liverpool and Chelsea. And Nani, who has previously served as technical director in England with Reading, claimed Tonali will be at the centre of a huge transfer auction, should he decide to leave Brescia. The Italian also admitted he was impressed with Tonali when he made his senior debut for Brescia and insisted that he is a truly gifted player with a big career in front of him. "I saw him at his debut and I was amazed”, Nani told Italian outlet Tutto Mercato. Despite the interest from the Premier League, Nani added that he hopes Tonali will opt to remain in Italy when he decides to leave Brescia. 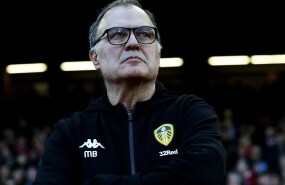 “I hope that if he leaves he can stay in Italy, but not I would be surprised by a European auction”, he added. Tonali, who has a contract with Brescia that runs until 2021, has netted two goals and registered five assists from 19 appearances in Serie B so far this term.